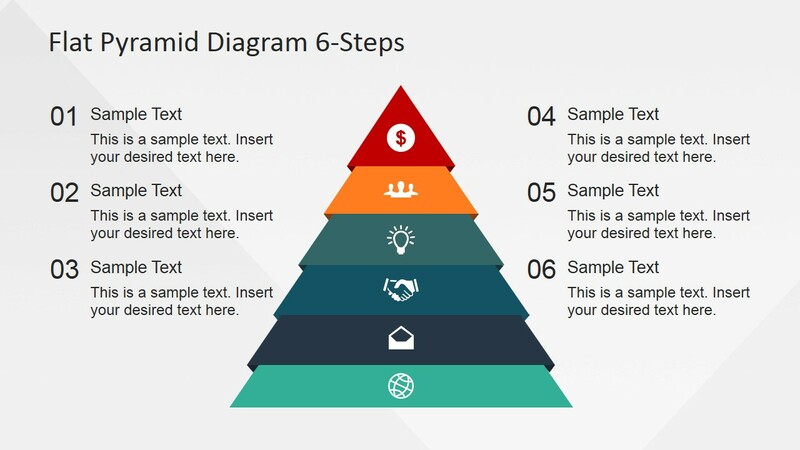 6 Steps Flat Pyramid PowerPoint Diagram is a professional PowerPoint template suitable for presentations of linear processes involving 6 steps or stages, and procedures or concepts with chronological order. This PowerPoint design displays a visually attractive flat, long shadow pyramid diagram with 6 layers in beautiful colors. The 6 business-oriented icons featured in each layer are non-specific and may therefore be used to represent many concepts in the business world. 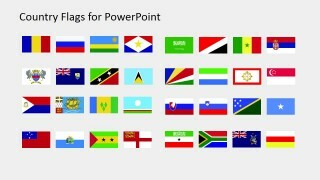 All PowerPoint clipart are 100% customizable so the presenter may edit them according to his need or preference. The position of the PowerPoint icons, as well as the size of the pyramid may be modified easily. Also, the flat, material design is created in high-quality graphic resolution so that they may be conveniently modified without any effect on their form. 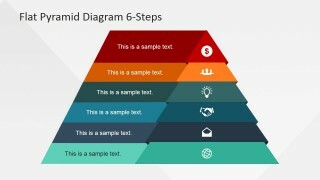 Enhance presentations of company reports, business plans, marketing brochures, or agenda with 6 topics or concepts using the 6 Steps Flat Pyramid PowerPoint Diagram. 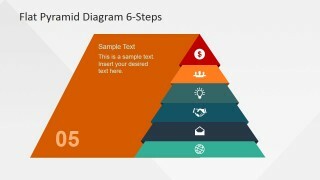 This PowerPoint design may likewise be used to create content marketing infographics. 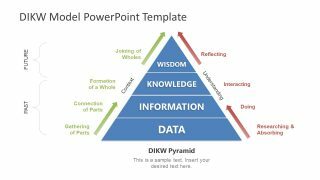 Oftentimes, intense discussions of business diagram, process diagram or similar subject matters requires creativity from the presenter just to get hold of the audience’s attention. 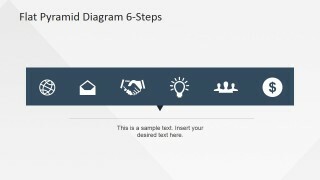 Leave it to the high-quality visual appeal of this PowerPoint template to take care of this. The sleek overall appearance of the pyramids featured in each PowerPoint slide, with their vibrant colors, guarantee 100% focus of the audience on the screen. 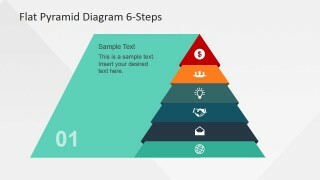 Considering how the human brain can process graphics faster than plain text, complex concepts will be understood a lot easier using the Pyramid Diagram. 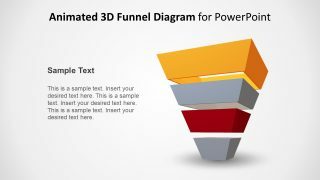 Also, the audience will have easy recall of the concepts represented by the eye-catching PowerPoint clipart. This will enable the presenter to concentrate purely on the information he is presenting. Ensure that the message is effectively communicated to the audience through fun, interesting presentations using the Flat Pyramid Diagram 6 Steps.